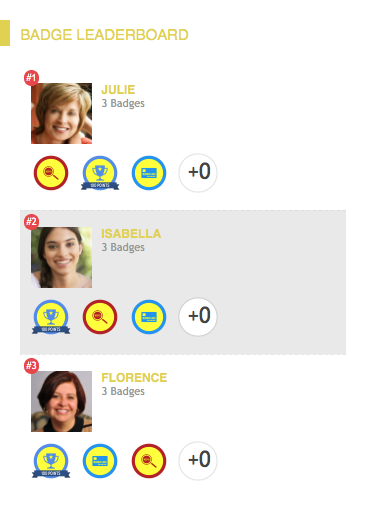 The Badge Leaderboard widget shows the users who have earned the most Badges. With this widget, you’re able to see who has earned most badges, in one glance. So users can keep track of themselves and others easily. Choose Configure at the top menu of Admin. Choose Widgets at the left menu. Search for the Badge Leaderboard widget and select Edit at the Options drop-down.